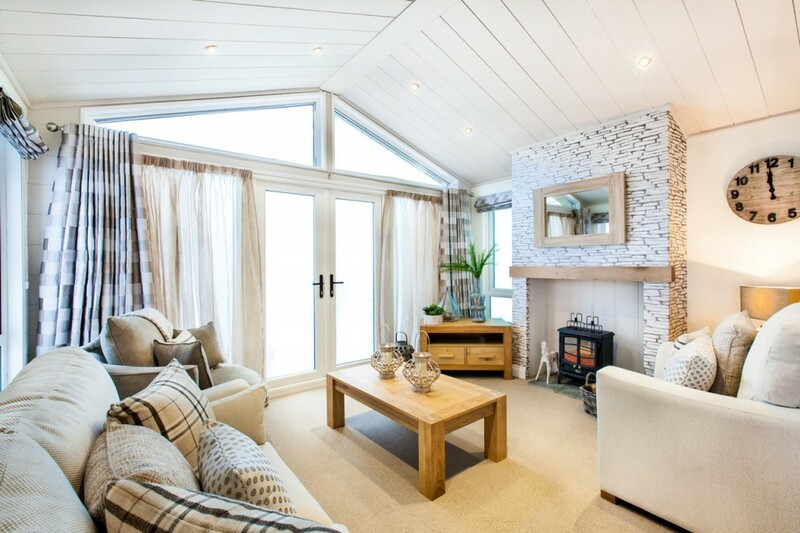 NEW The Seaview – 2 Bedroom lodge with sea views Suffolk which replaces the Seaview caravan. 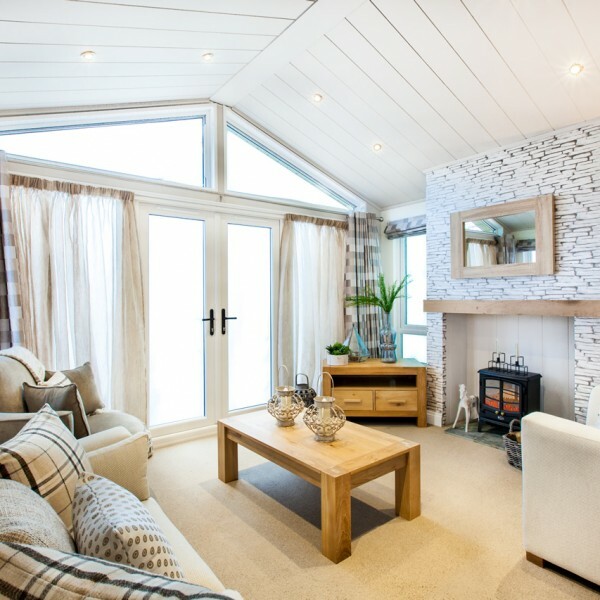 This luxury self catering holiday lodge is located in a prime location over looking the beach with unspoilt sea views. 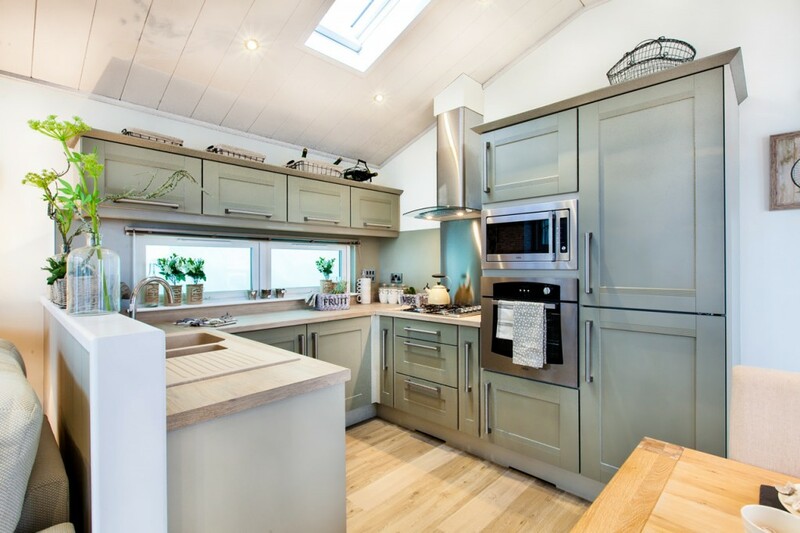 This self-catering holiday rental is centrally heated, double glazed and is fully equipped with a TV, DVD Player, integrated fridge freezer, microwave and gas oven. 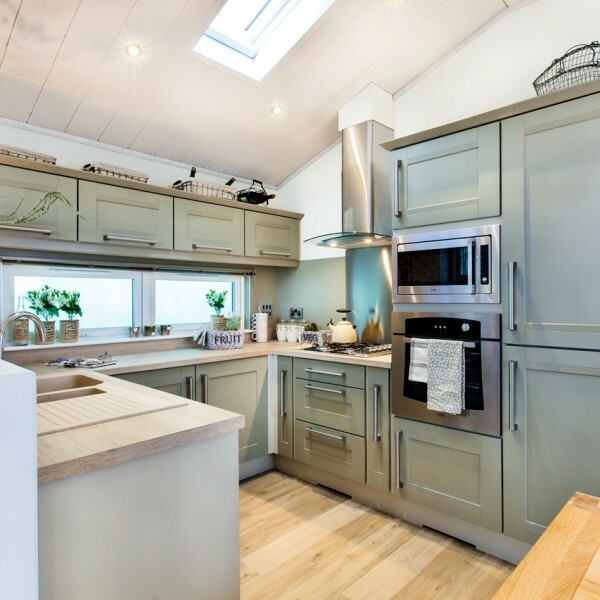 It sleeps 4 people comfortably and is available for rental throughout the year excluding Christmas and New Year. We provide all bedlinen, all you need to bring are your own towels. Beach View Holiday Park is ideally located adjacent to the beach on the Suffolk Coast. Our location is a favorite of walkers and nature lovers, the RSPB reserve at Minsmere and Snape are both just a few miles away. Coastal walks to Dunwich, Thorpeness and Aldeburgh are also popular with many guests. 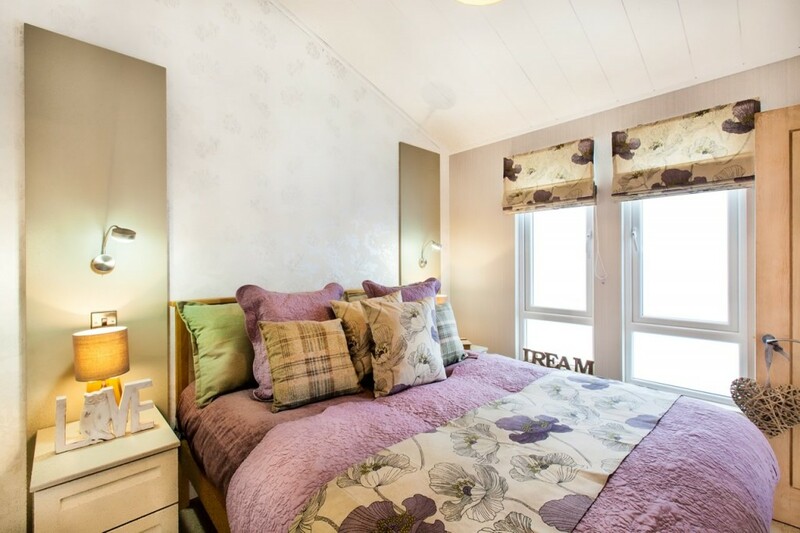 Features a pocket sprung double bed, bedside cabinets fitted wardrobe and chest of drawers, there is also a ensuite shower and toilet. Twin beds with bedside cabinet, fitted wardrobe and chest of drawers. Attractive white suite bath with shower over bath, toilet and basin. 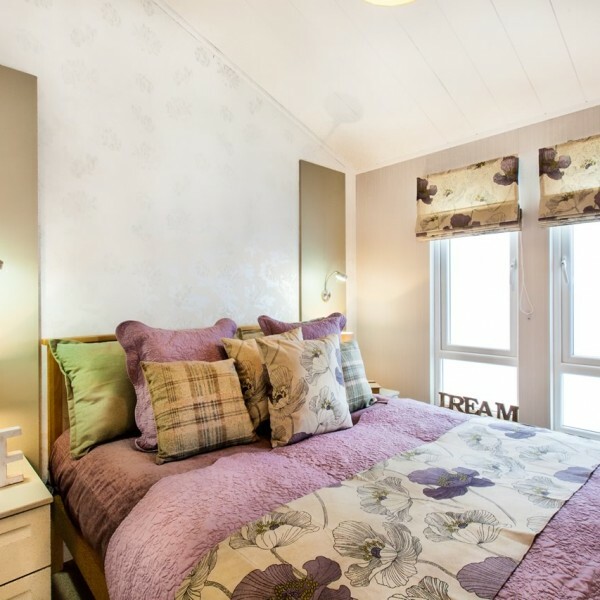 Sleeps 4 – Double bedroom (ensuite shower & toilet), Twin bedroom. Private outside decked area with seating.